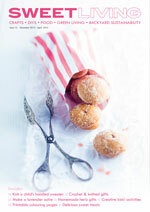 The latest issue of Sweet Living magazine, Issue 11, has just hit the cybershelves. And it’s FREE for you to view. 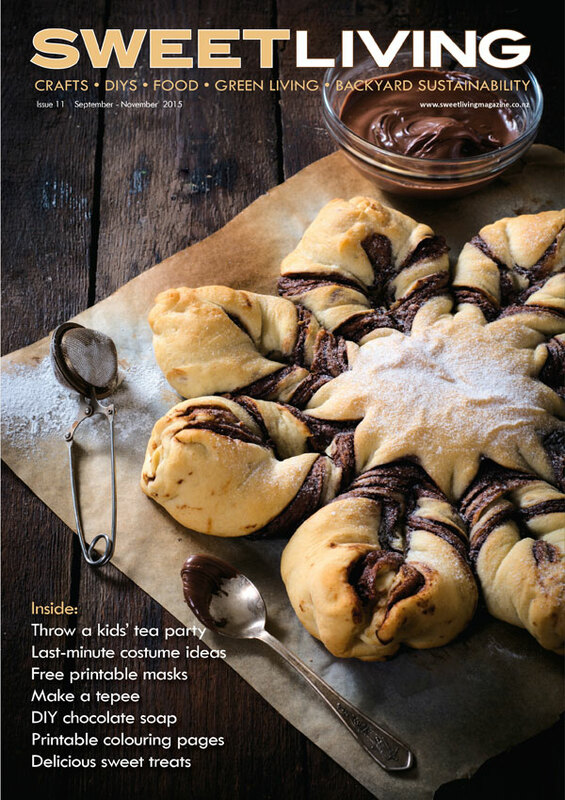 As usual, it’s full of crafty DIYs, delicious baking, home decorating and hints on backyard sustainability. 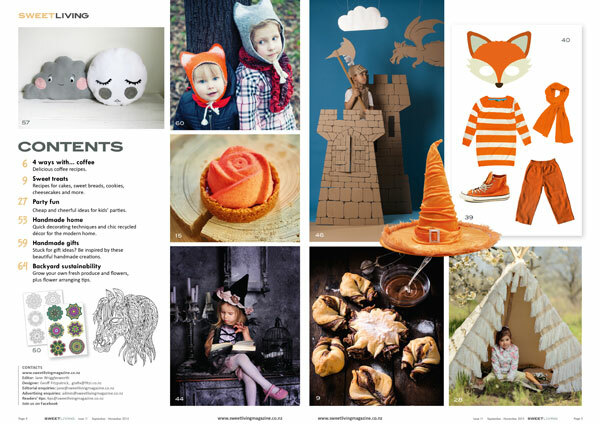 There are lots of kids’ activities in this issue too. Remember, you can zoom in on the text, plus view the thumbnails of each page, by clicking on the buttons below the magazine once you’ve opened it. Use the hand curser to move around the page.